Mike Tyson recently revealed a film about his life was in the works but now he wants some help from his fans. Tyson uploaded a video onto his YouTube account, asking people to pick what they thought were his 10 best knockouts throughout his career. Jamie Foxx is set to star as the former boxer, with Martin Scorsese attached to direct and now they've asked for some help so the actor and director can do some research on Tyson's fights. 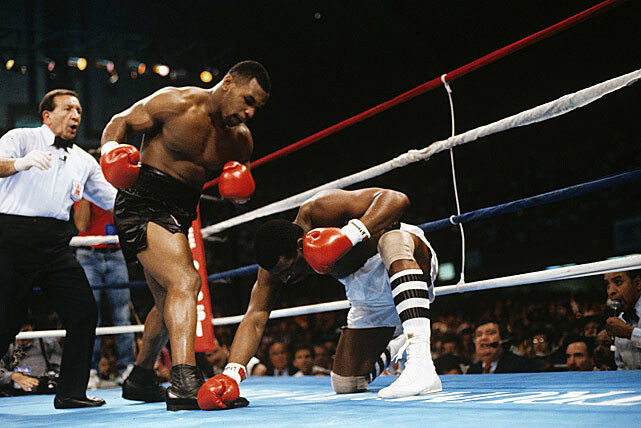 It's a safe bet the most popular selections will be the moments of Tyson's career that end up on the silver screen. No doubt Foxx will also be studying the video at length so he can give an Oscar-worthy performance.